Weston is a thriving suburb about 15 miles west of downtown Boston. 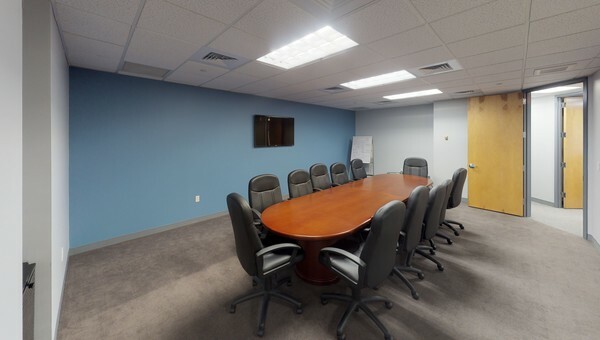 It's easily accessible by the Weston Turnpike, Route 128, Route 20, Route 30, and Route 117 and the MBTA commuter rail line. 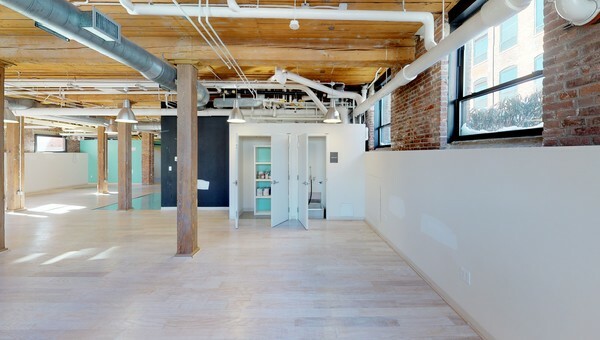 Office and coworking options range from modern, corporate buildings to restored, charming houses turned into offices. There's plenty to do, thanks to multiple retail and dining options as well as cultural institutions like the Weston Art and Innovation Center and the Weston Friendly Society. If you're looking to lease high-end office or coworking space but don't want the commute or expense of the city, Weston is a great option. Truss' technology enables business owners to find the right space confidently by comparing spaces in our marketplace. 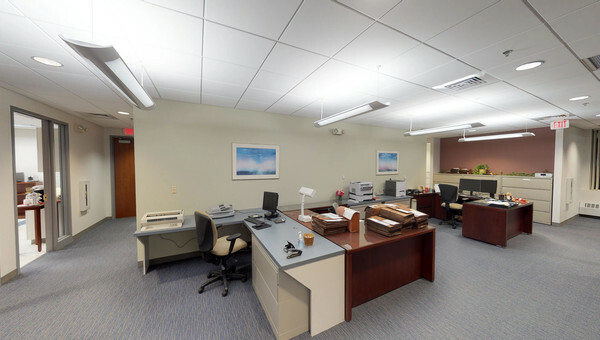 Save time by using Truss' 3D virtual tours to easily see more spaces. 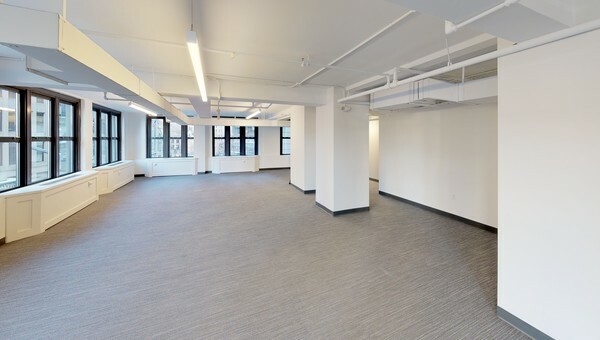 Truss offers local dedicated brokers who act as the point person throughout the seamless process, so when you've found some favorites, they'll take you to see the spaces in person. They'll even help you negotiate your lease. Lease confidently with Truss - start your search in Weston today.